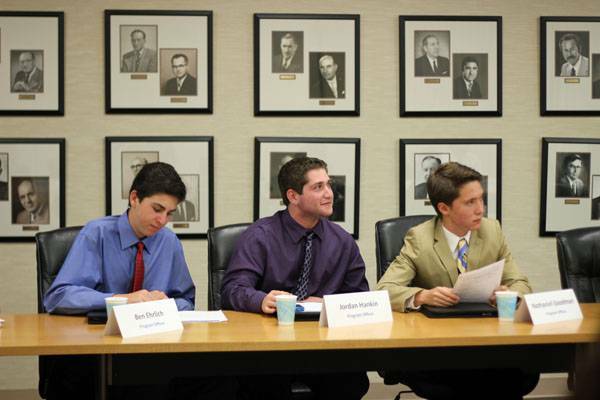 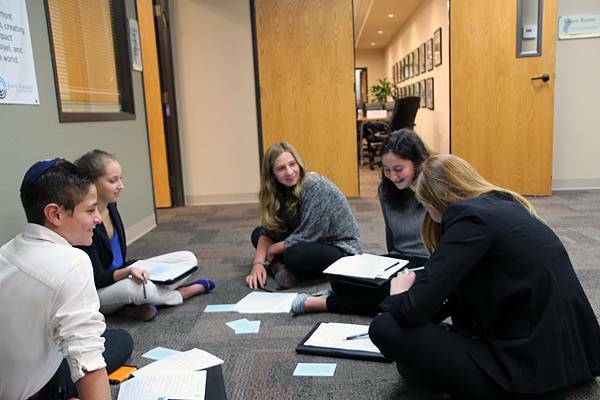 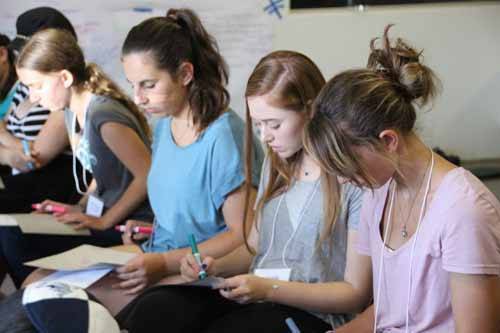 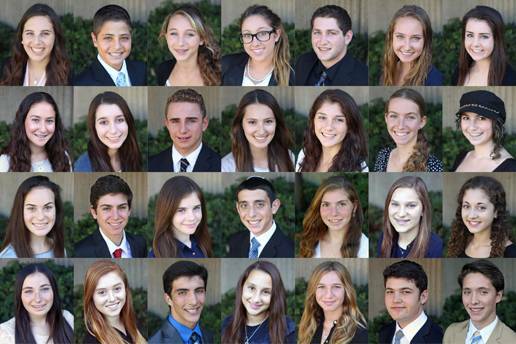 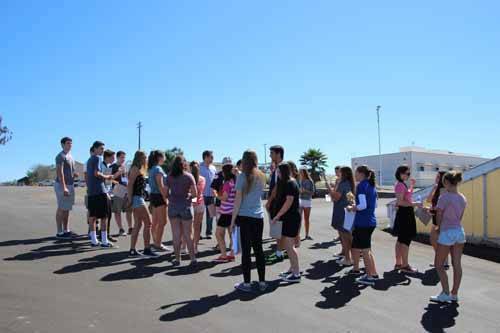 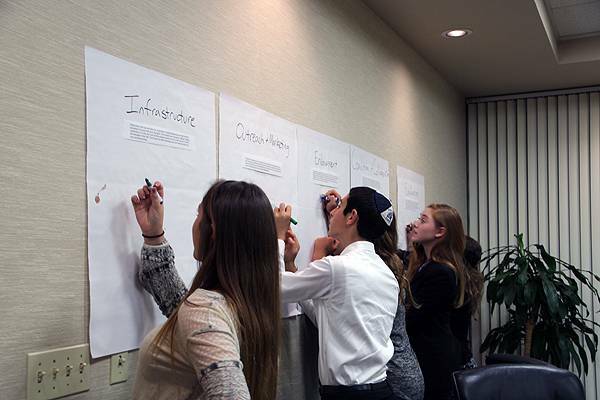 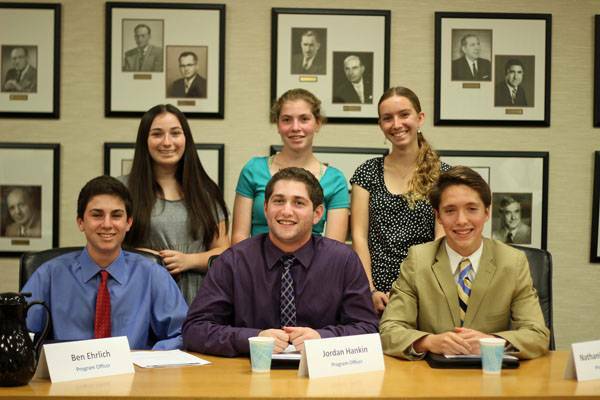 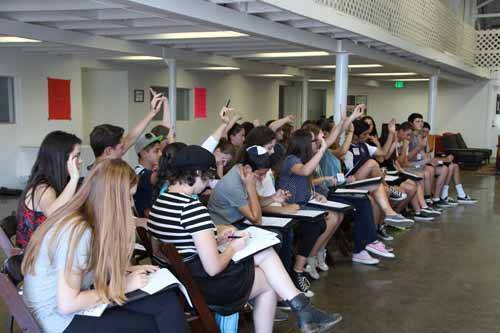 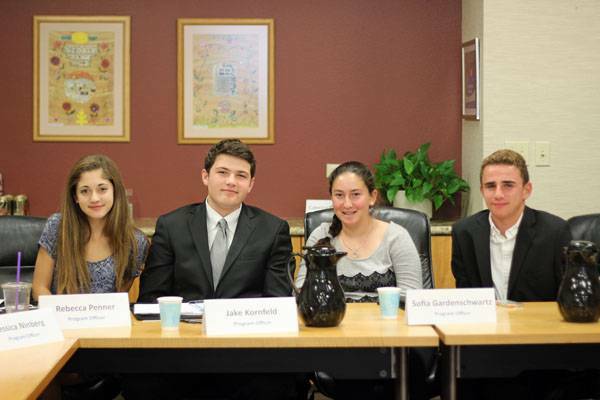 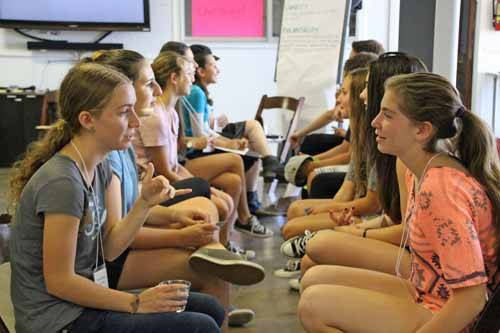 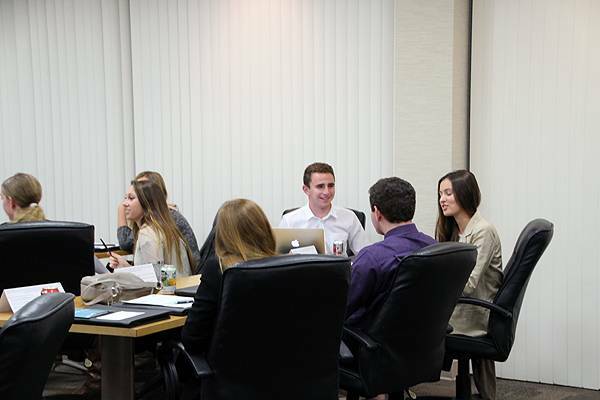 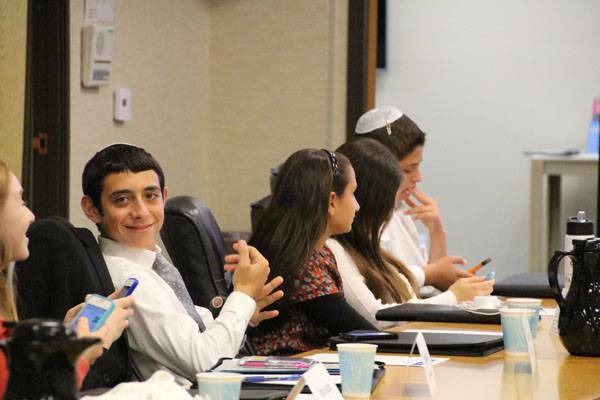 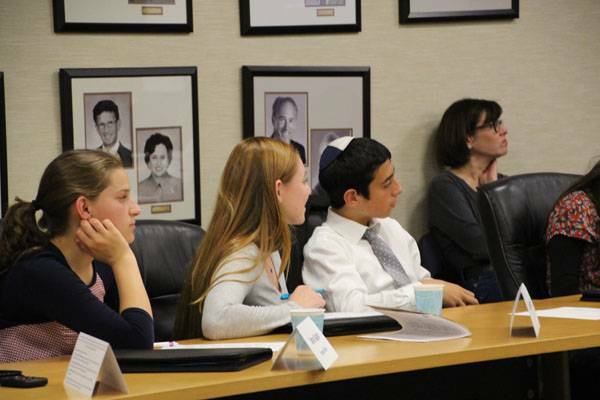 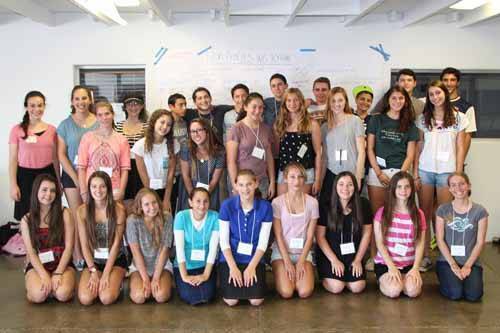 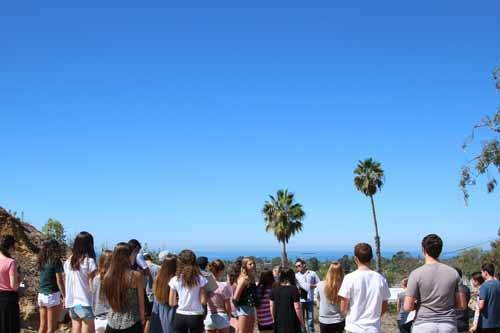 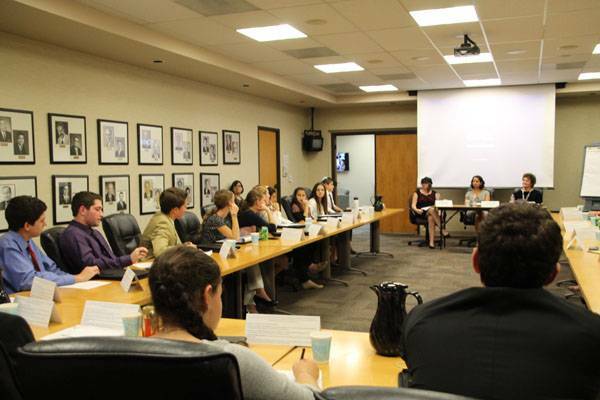 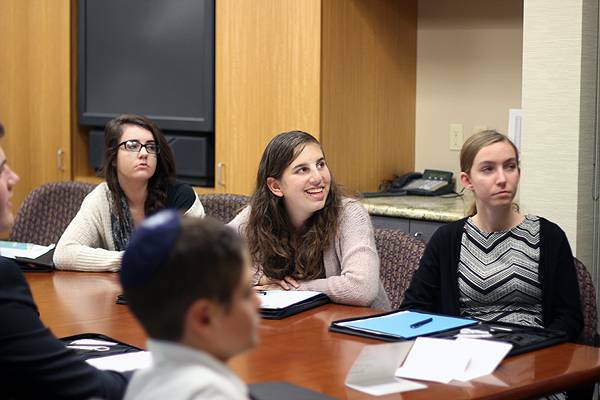 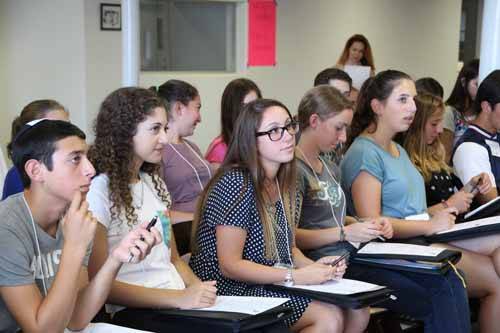 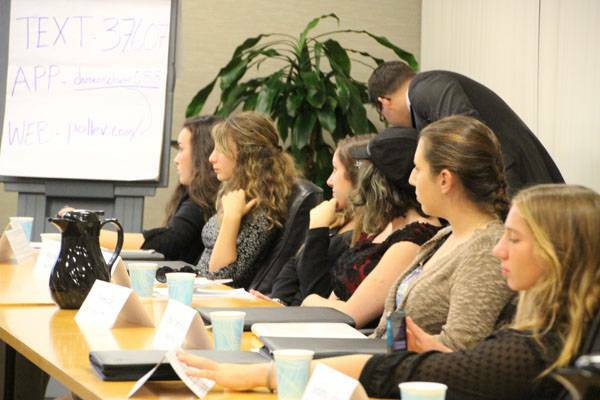 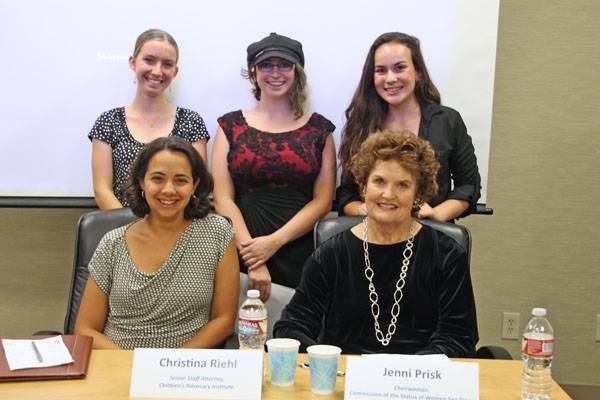 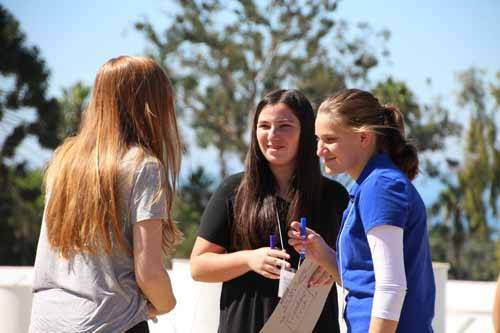 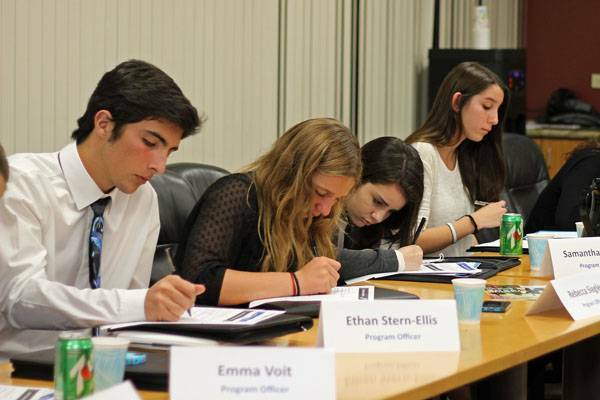 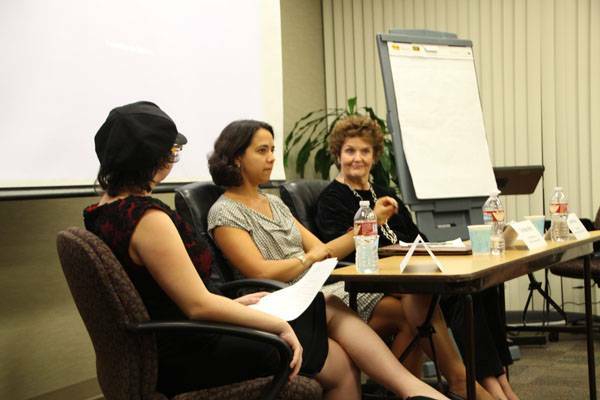 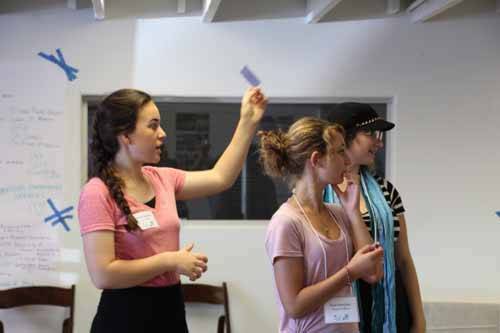 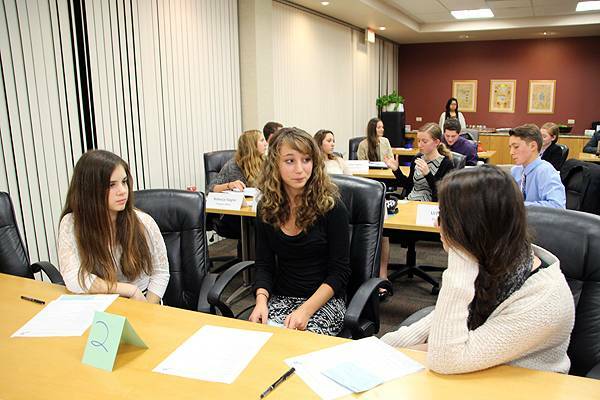 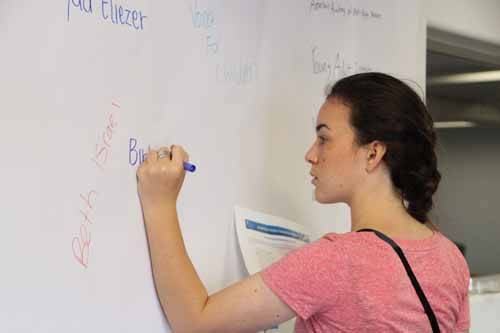 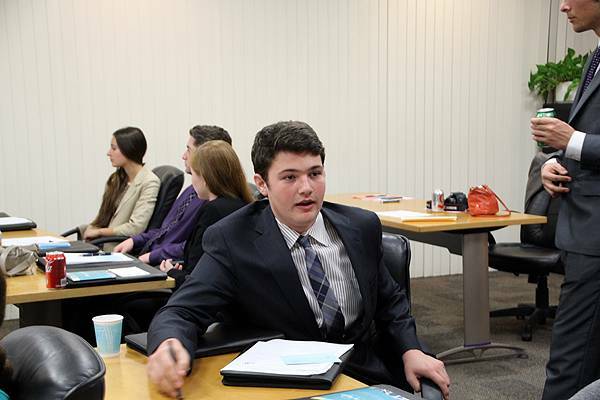 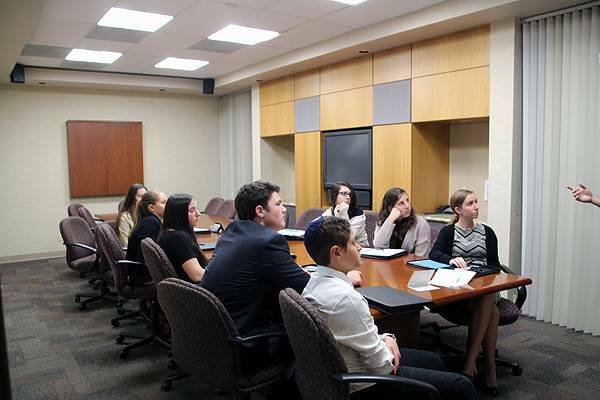 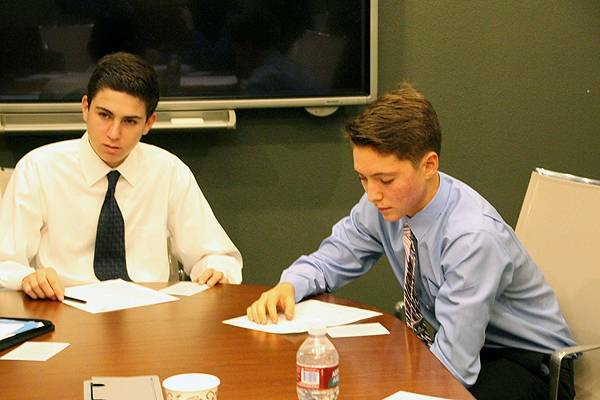 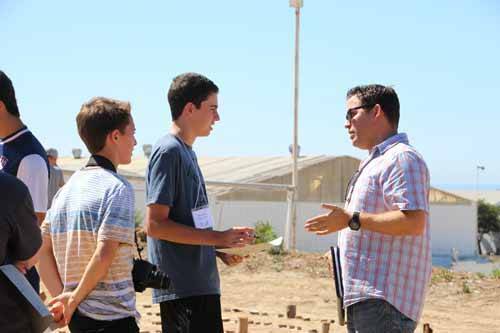 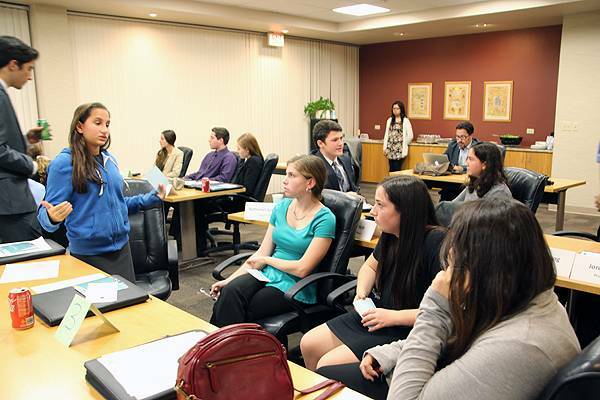 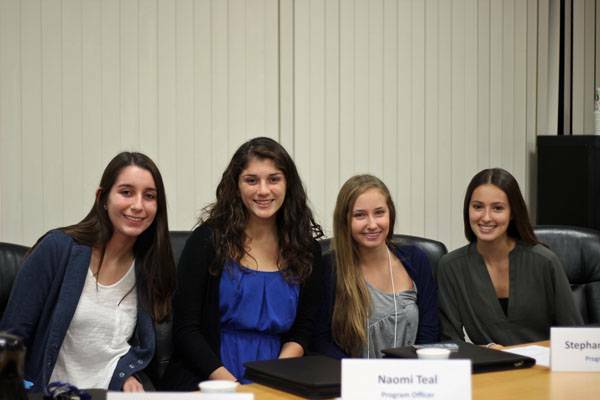 The 2014-2015 Jewish Teen Foundation of San Diego was committed to understanding and strategically funding organizations that actively work toward securing human rights for women and children. 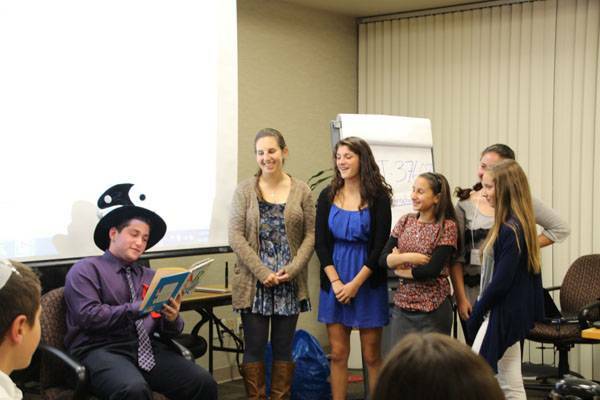 Supporting the Kishinev Day Center in Moldova for children with disabilities who are not receiving any other formal education due to their disabilities. 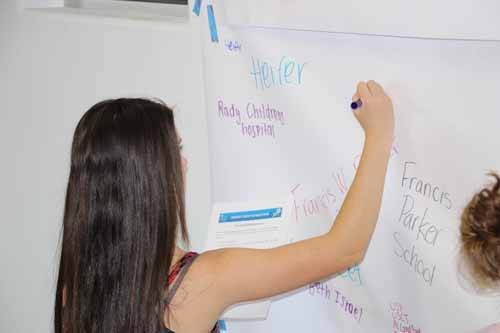 Supporting residential service for youth, up to 18 years old, who have been traumatized by severe child abuse or neglect. 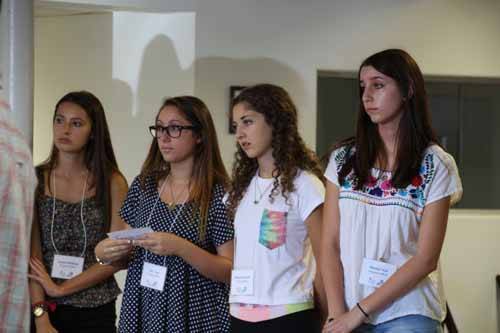 Supporting Bat Ami Center for victims of sexual abuse at Hadassah hospital in Jerusalem. 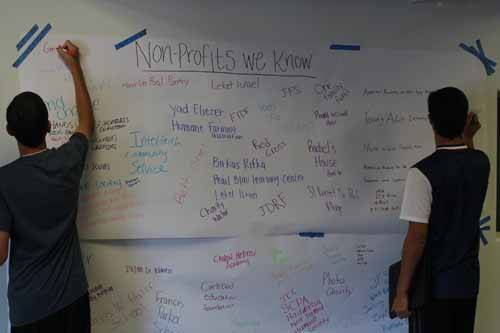 Supporting the Youth2Youth and Health and Wellness programs to benefit foster youth. 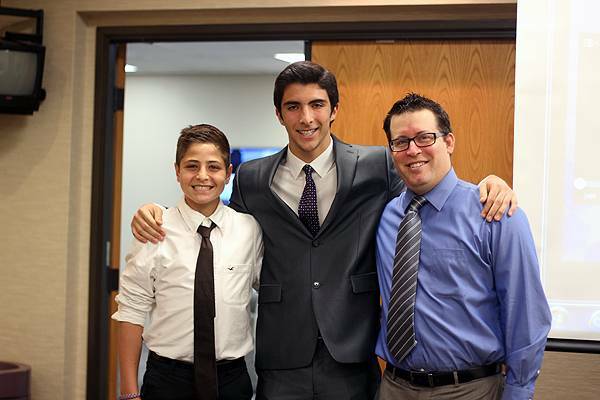 Supporting the Hillcrest Youth Center, the only drop-in center in San Diego County solely dedicated to the needs of LGBT youth. 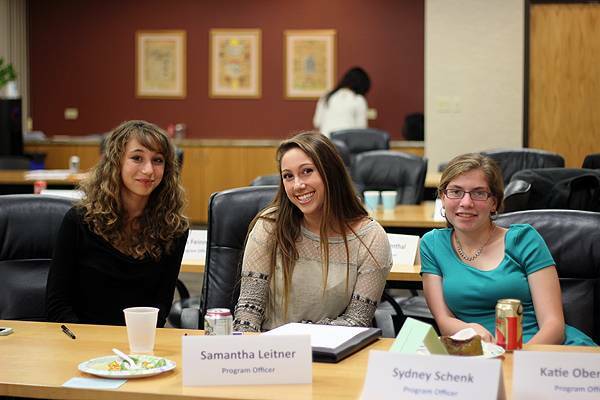 Supporting the Court Appointed Special Advocate (CASA) program that matches adult advocates with children in the foster care system. 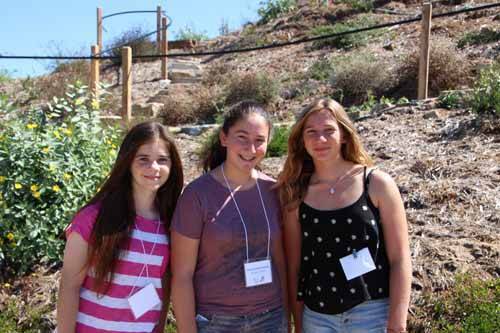 Supporting the Empowerment Project for young women living as foster youth in Israel.